4k00:45Water bouncing and making splash. Shot with high speed camera, phantom flex 4K. Slow Motion. 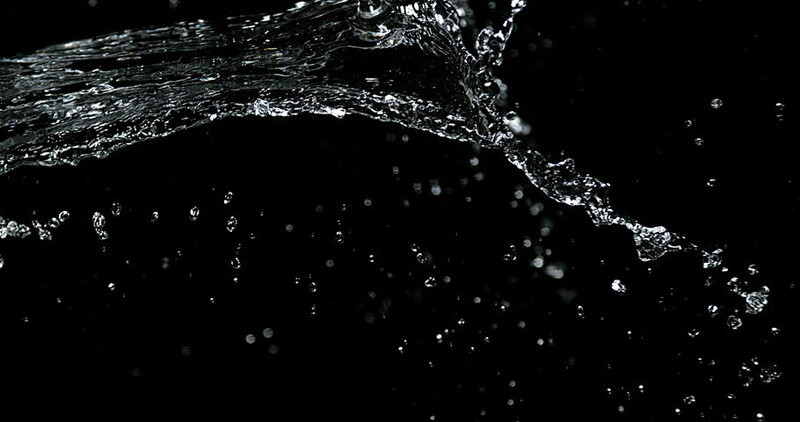 4k00:39water tossed from left and right, collide in center vertical arcs; over black. Shot on Phantom 4k Flex at 1000 fps slo-mo.